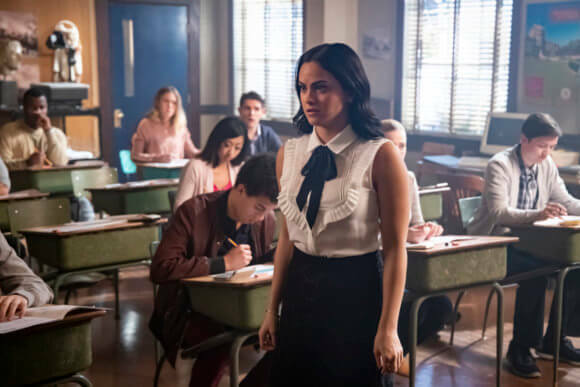 Riverdale Season 3 Episode 10 Photos: Is Archie Really Dead? 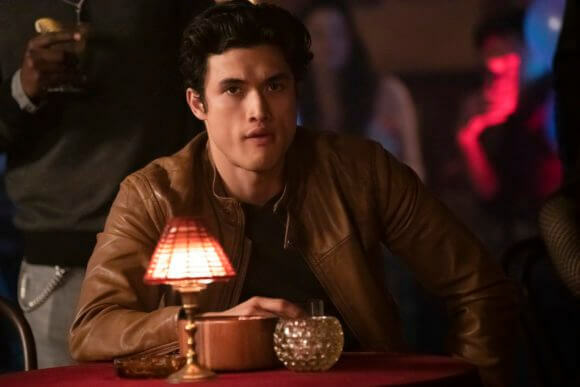 You are at:Home»TV»‘Riverdale’ Season 3 Episode 10 Photos: Is Archie Really Dead? 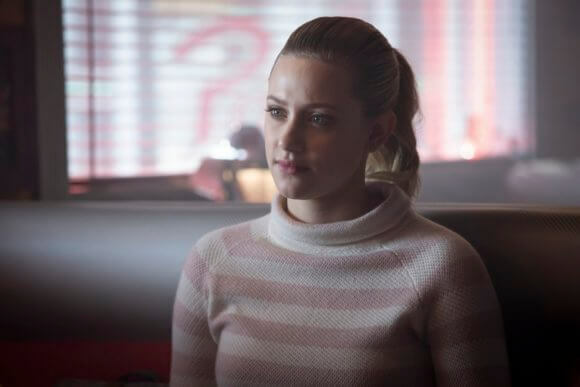 ‘Riverdale’ Season 3 Episode 10 Photos: Is Archie Really Dead? The mid-season premiere of The CW’s Riverdale ended with a cliffhanger which threw fans into a tizzy. Is Archie Andrews really, truly dead? He’s survived so much over two and a half seasons, but it appeared in season three episode nine as if a bear attack did him in. His eyes were glassy and fixed as he lay unresponsive, however Riverdale characters have survived seemingly fatal attacks in the past. The plot description for season three episode 10 doesn’t mention Archie, however his “death” is sure to be addressed in the episode airing January 23, 2019. Titled “The Stranger,” season three episode 10 was directed by Maggie Kiley from a script by Brian E. Paterson. 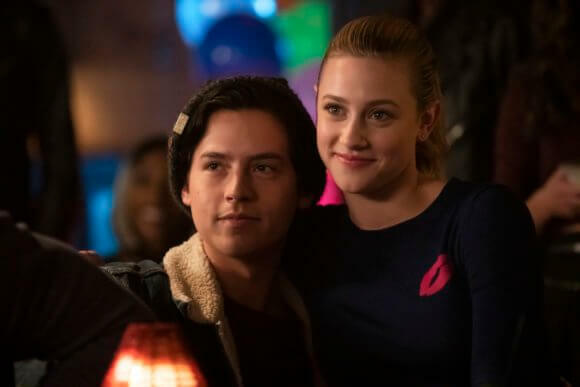 The “Chapter Forty-Five: The Stranger” Plot: SAT PREP – With SAT’s around the corner, Alice (Amick) and FP (Ulrich) urge Jughead (Sprouse) and Betty (Reinhart) to stop investigating G&G and start focusing on their SAT prep. However, when Alice takes things one step too far, Betty is forced to come face-to-face with someone from her past. Finally, Jughead makes a bold move against the Gargoyle Gang.